The Advanced Computing Center for Research and Education (ACCRE) is a shared computing resource for Vanderbilt research groups. Custom gateways allow a Group to have servers directly connected to the cluster that may be customized for the private use of the Group. 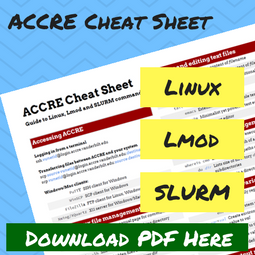 These nodes are paid for by the Group directly and are maintained for a fee by ACCRE Staff. Some researchers use these gateways to do interactive computing work, to access the cluster’s home file system, or to submit jobs to the cluster. 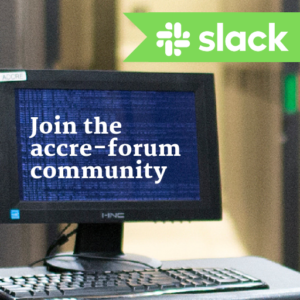 The Group is responsible for the hardware as if it was located in their lab except that ACCRE staff will be the system administrators for the hardware. 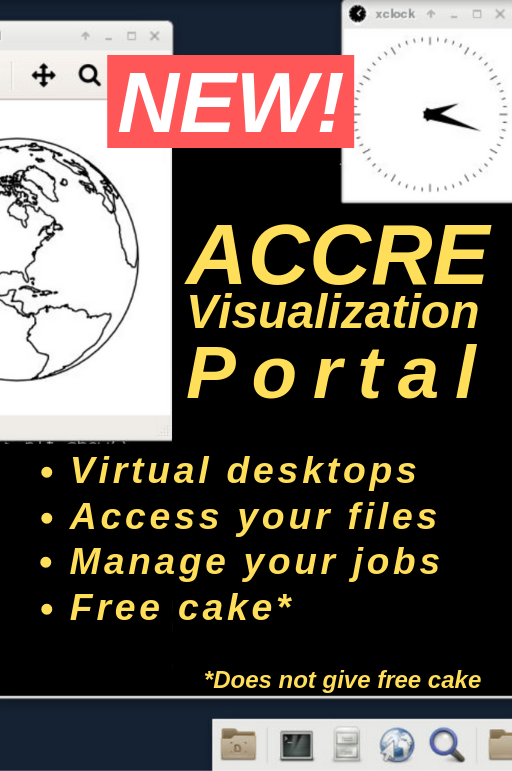 Please email ACCRE Administration if you have questions.